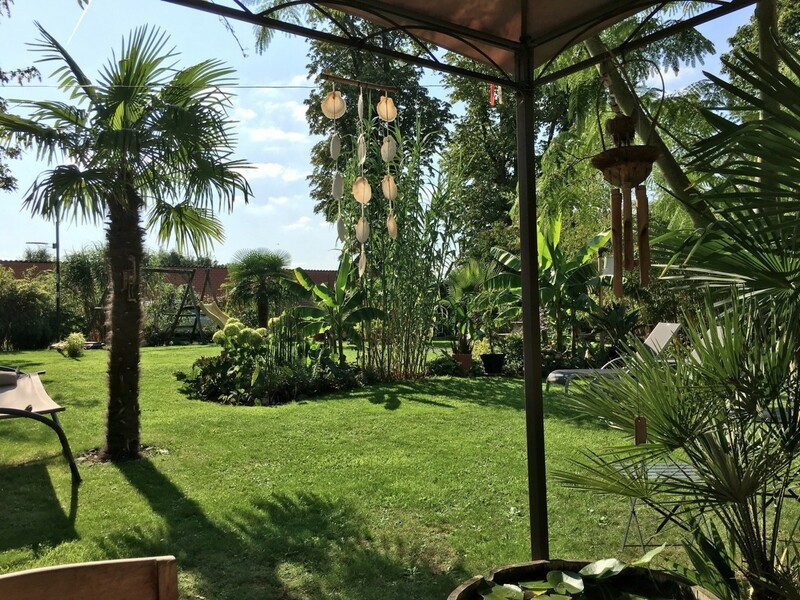 La Palmeraie - Everything about exotic plants in Northern Europe! 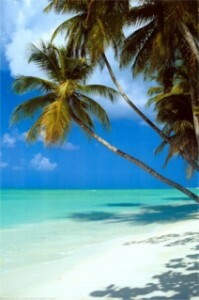 Who does not dream of sun-drenched tropical resorts with white beaches, clear blue sea, swaying palm trees and colorful cocktails? But well, all this is only for the globetrotters among us. What many do not know is that many palm species and other exotic species are also well maintained in our temperate climate. One species will require a little more care and attention than another, but it is definitely possible. Exotic gardening is therefore a fast growing trend with many enthusiastic hobbyists. Through my studies biology, over 15 years of experience in sowing and cultivating palms and through the exchange of knowledge with other hobbyists, I have a lot of practical experience in growing, care and keeping palm trees. What started with one small location Phoenix roebelenii grew into a passion. In the meantime, the own collection counts many different species of palms, bananas and other exotic plants. 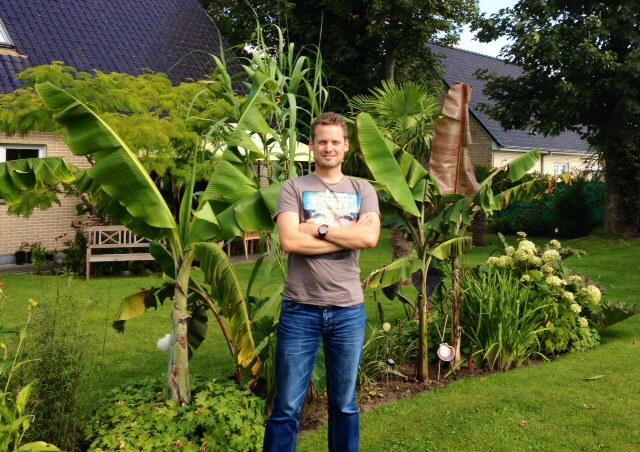 Besides passionate enthusiast and owner of La Palmeraie, I also have been the administrator of the Dutch Palmfriends community for a long time. I like to share my experiences with you through this weblog. On the above pages you can view the collection in detail. The photos are updated regularly so you can follow the evolution on foot. Via the “Articles” link above, you can access a page with the full list of articles. On the right you will also find a page with some beautiful exotic gardens, a wallpapers page and the archives of our newsletters. You can also sign up for the free newsletter! On the exotic gardens page you can even virtually visit our garden. For questions, suggestions, comments or if you are looking for certain plants you can always contact us throughout our contactform.